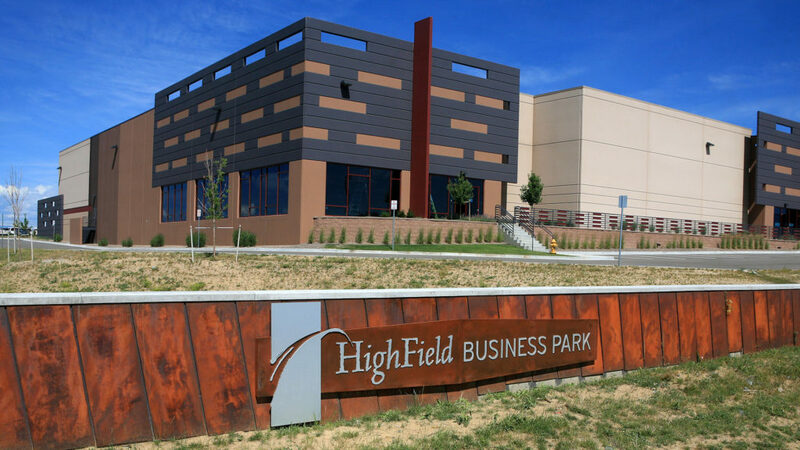 A second build-to-suit is in the works at High field Business Park in Douglas County. 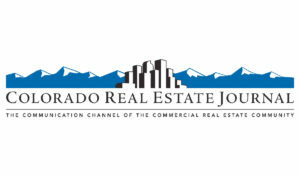 about 35,000 sf of leased space in Centennial that it has outgrown. Highfield, the building will accommodate its growth for the long term. “It will provide us the opportunity for growth for the next 10 to 20 years,” said Chief Financial Officer Margie Versen. which was a draw for Applied Control Equipment. Business Park was important to us to try to keep the views for our employees,” said Versen. additional users are expressing interest in the park. rates are out there and looking in the market,” he said. 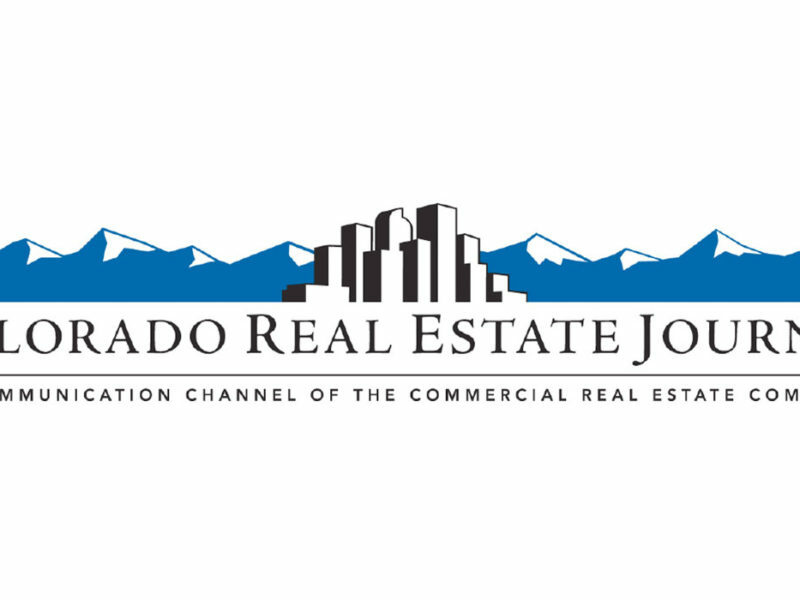 Central Development provides local, experienced real estate services to get things done right here in Colorado.